Jindřichův Hradec -the town was settled on a unique position on the eastern part of Bohemia exactly on the 15th meridian. 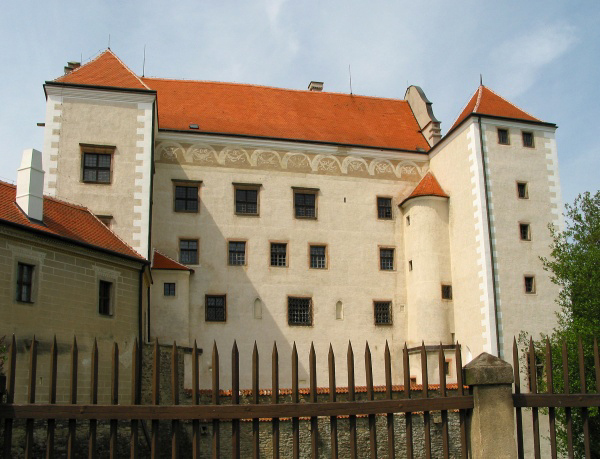 It was already in existence in the 13th century and three very important Czech noble families ruled the town since then. They left behind the 3rd largest castle in our country that was recently restored and now visitors can choose one of the three offered tours inside the castle. 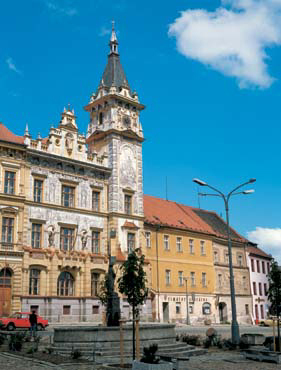 Telč - the historical heart of the town was put on the UNESCO list of World Cultural Heritage sites in 1992. You will be charmed by its Renaissance square, lined by picturesque facades and arcades. 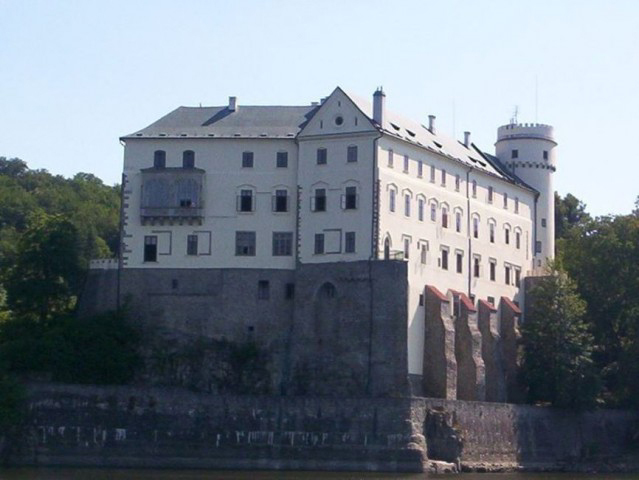 Visit two famous castles: Orlik (hrad-orlik.cz) and Zvikov (www.hrad-zvikov.eu), situated on the river Vltava above the biggest dam in the Czech Republic. 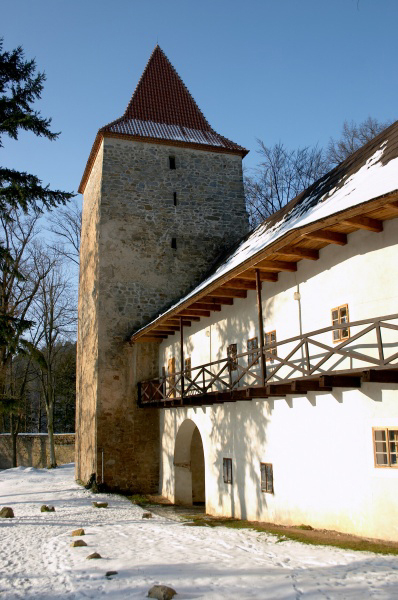 Orlík is an example of a well preserved seat of an old Czech aristocracy. The castle was founded in the 13th century. 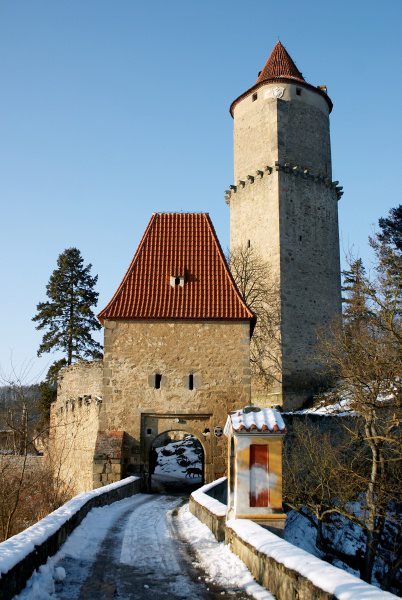 After the velvet revolution of 1989, the castle was returned to its last owners -- the Schwarzenberg family. Nowadays it is a three storey water castle standing on a rock above a dam that was finished in 1960. Zvíkov is an outstanding example of Czech medieval secular architecture. Its foundation is connected with the royal dynasty of Premyslovec. It was inhabited until a destructive fire in the 18th century. 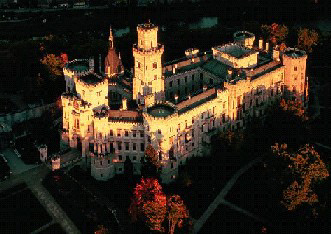 Last renovation of the castle was finished during the 1970´s. Nowadays we can admire both the royal palace and the defensive system. 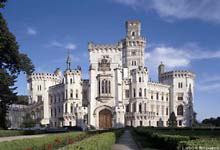 Hluboká castle was originally constructed to protect border forests but later on, as it was reconstructed several times, it was changed into a hunting lodge. Since the year of 1661 it was owned by the Schwarzenberg dynasty. At first, they had the manor rebuilt in the Baroque style, and in the 19th century in the Romantic style in the spirit of the Windsor Neo-Gothicism. Holašovice is a picturesque small village that has been on the UNESCO list since 1998. 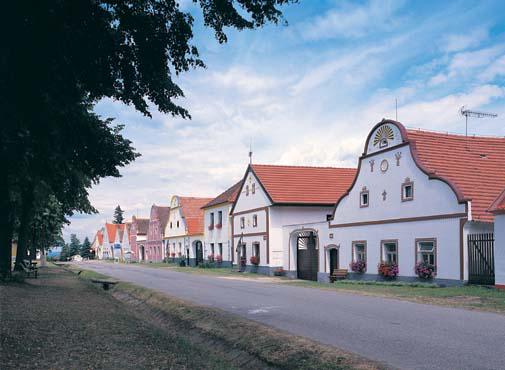 It is famous for its 22 farm houses decorated in the so-called “rural baroque" style. Prachatice is one the most beautiful towns in South Bohemia. Its Renaissance centre is a protected historical site. It used to be a settlement on the trade route called Zlatá Stezka (Golden Path), which was used for the transportation of salt to Bohemia. We can enter the town through its only preserved medieval gate, a remnant of a former fortification wall. The centre of the historical part includes a beautiful square and St. James church.